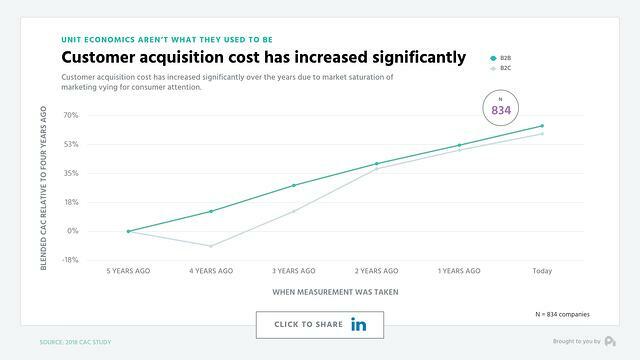 The debate continues to rage on as SaaS and subscription companies alike struggle to figure out how to best leverage a freemium acquisition model. 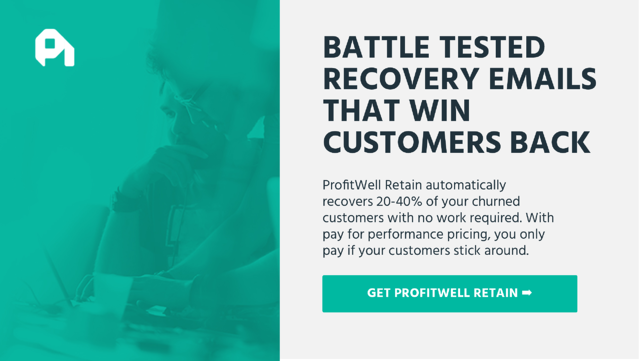 On this episode of the ProfitWell Report, Hiten Shah, Co-Founder of Quick Sprout and Product Habits, comes to us looking for the latest and greatest on freemium. 5Chapter 4: Should You Jump on the Free Bandwagon? Chapter 4: Should You Jump on the Free Bandwagon? Ohhh freemium. We've been on both sides of this debate, so to answer Hiten's question, we'll dig into the data from nearly 6,000 companies across both B2B and B2C, as well as roughly 300,000 willingness to pay data points. Let's jump in. 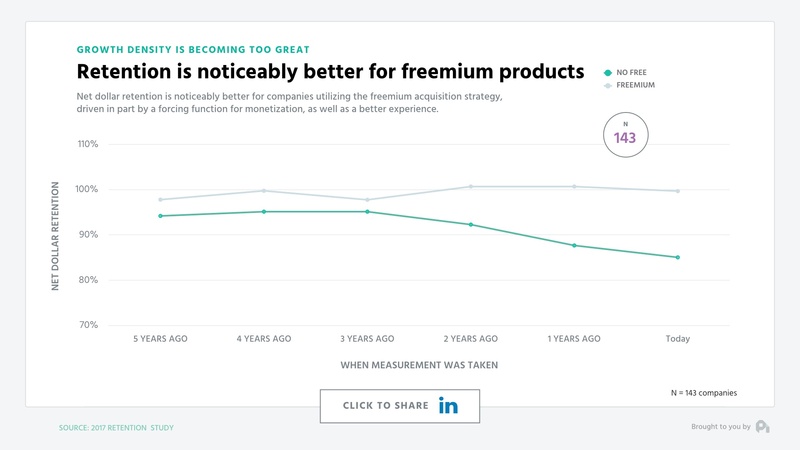 Freemium is an acquisition model, not a revenue model, so this is a measured strategy to unlock lower CAC and the top of your funnel. CAC is increasing across the board with B2B and B2C CAC up nearly 50% compared to a few years ago as marketing density continues to increase. 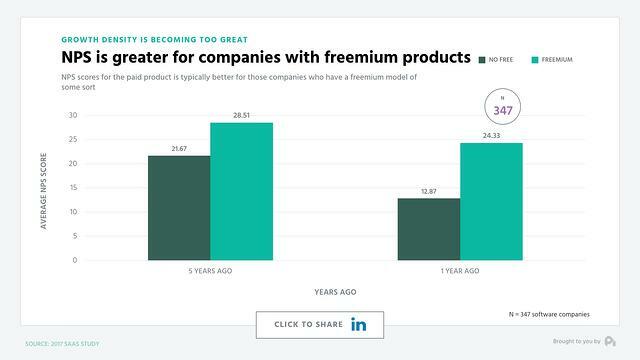 That being said, CAC amongst freemium companies is only 25-30% higher than 5 years ago. 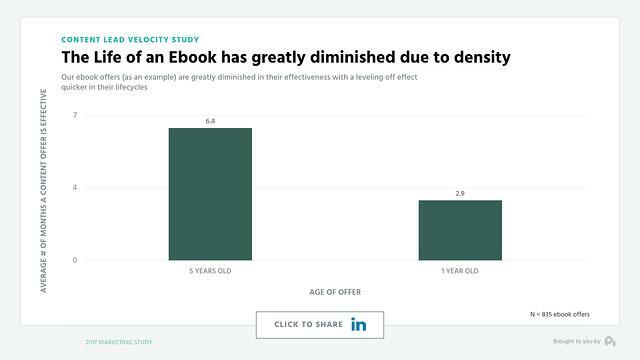 Diminishing returns of traditional free offers like free ebooks or white papers give us a look into this phenomenon. Note that the life of an ebook has dropped from being effective for roughly 6 months to now only being effective for less than a quarter. This is happening even though the quality of content as we saw in a previous study continues to increase. 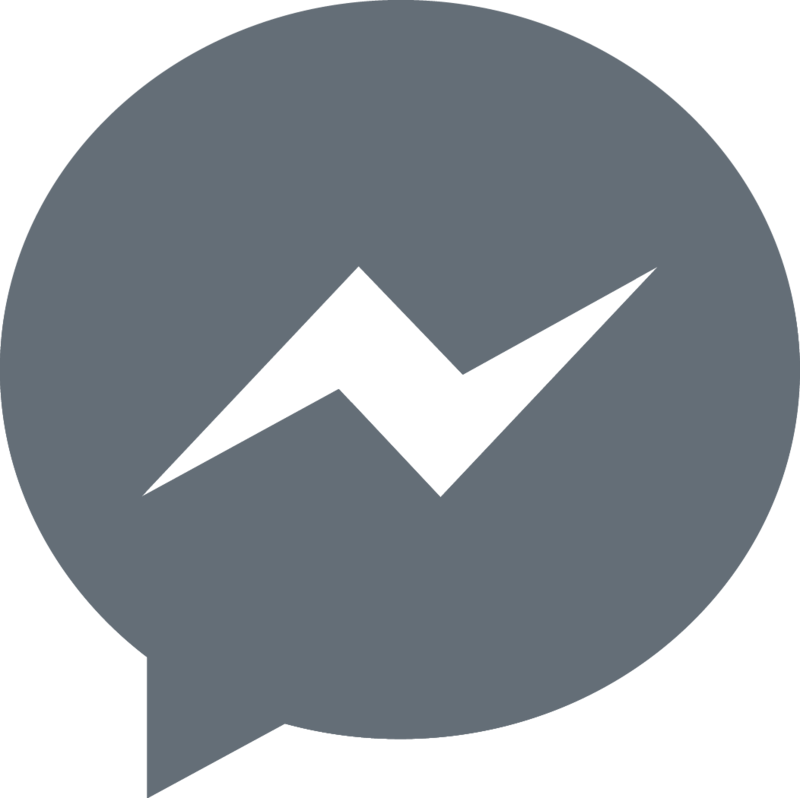 Essentially, free products are becoming "premium ebooks" where the goal is to lower the activation energy required to start a relationship with a lead and push them to a purchase, as well as give you an opportunity to nurture that lead into perpetuity. 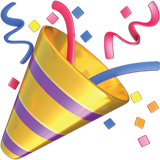 And the previous objection of a free plan eroding value is actually softening with the willingness to pay for an initial tier growing from a floor of roughly $150 five years ago to close to $1,000 today. So should you jump on the free bandwagon? Probably. 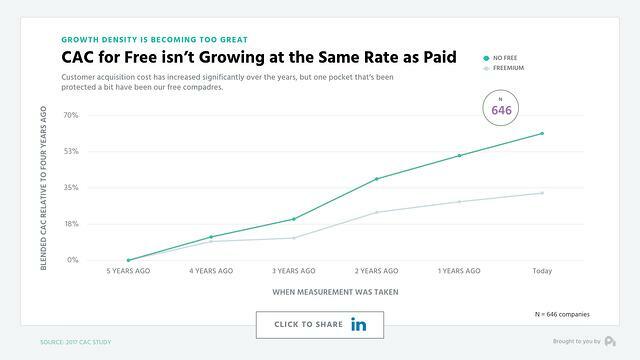 Although, while the data suggests some serious benefits, you should keep in mind that freemium is a scalpel, not a sledgehammer. 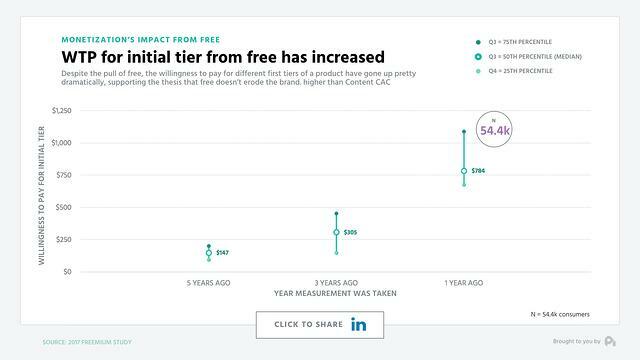 We've seen the most effective freemium plans come when a company has been around for a few years and figured out their unit economics before opening the top of the funnel with free. If you want us to dig further into this data or any other data, ship me an email or video to pc@profitwell.com. Let's also thank Hiten for sparking this research by clicking to tweet in the link below. See you next week. "Thanks @hnshah for sparking the research behind this freemium data."